Footage from the Howard University English Department's 2005 Hearts Day Conference. The conference honored Dr. Maya Angelou. This footage is from the conference introduction featuring Richard English and Dr. Eleanor Traylor. This footage is rough, and features a visible timecode. 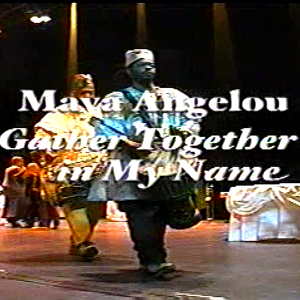 Humanities Council of Washington, DC, “Hearts Day Conference 2005 - Footage from Dr. Eleanor Traylor's Introduction,” DC Digital Museum, accessed April 22, 2019, https://wdchumanities.org/dcdm/items/show/1917.